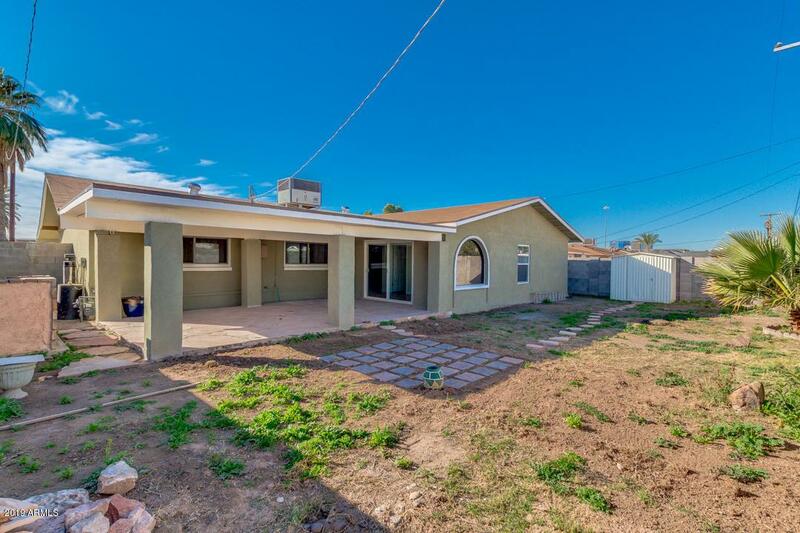 Beautifully Remodeled, Home has 2 master bedrooms, located in Phoenix! Newer roof, AC, Kitchen, Flooring... 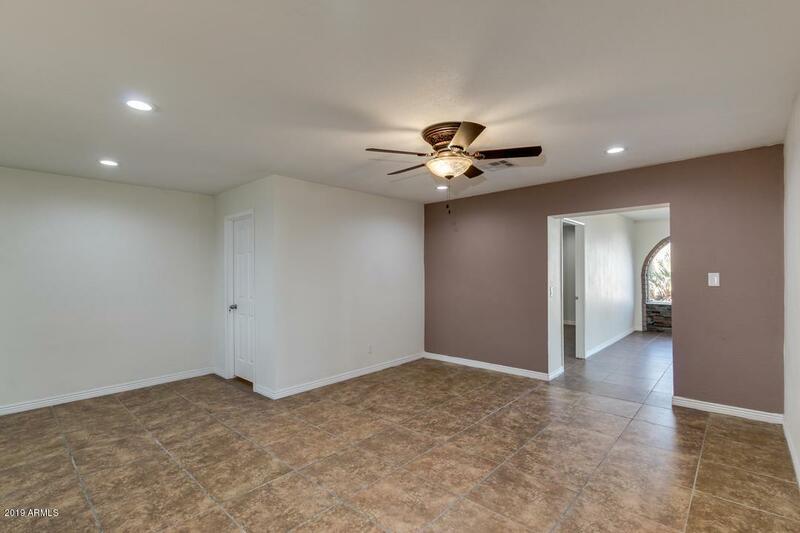 Updated interior offers bright & light family room, 4 bed, 3 bath, and neural paint through the entire house. 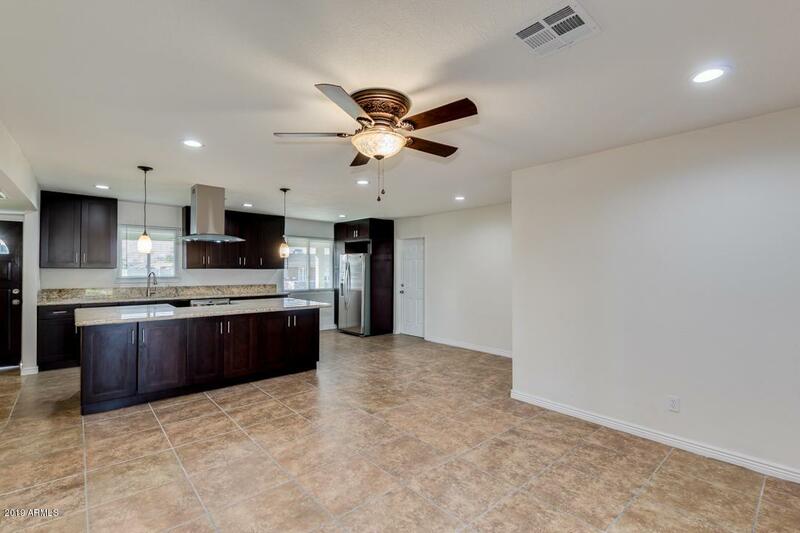 Open concept kitchen includes stainless steel appliances, large center island with breakfast bar, granite countertops, and pantry. Ample master bedroom has walk-in closet and beautiful bath with track lighting in vanity. Gorgeous backyard is comprised of storage shed and large covered patio perfect for relaxing afternoons. 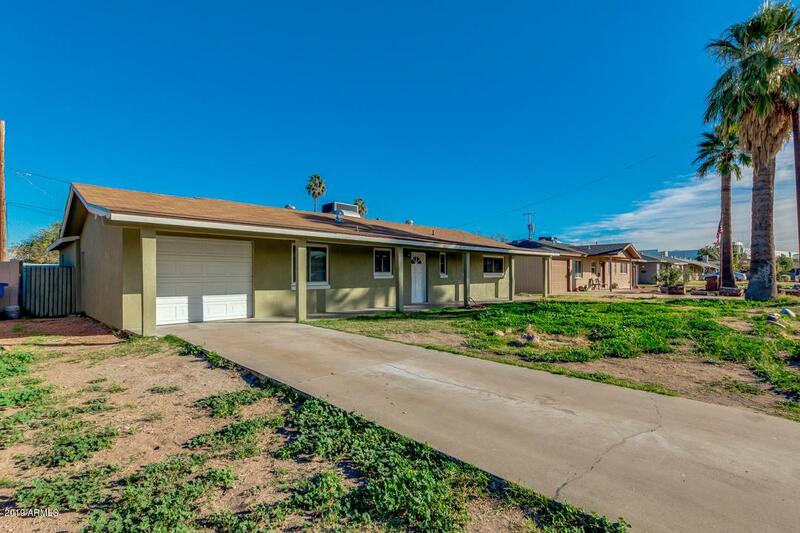 Conveniently located by the 202 & 143 and close to the Phoenix Sky Harbor Airport. Centrally located to many great restaurants, shopping, and entertainment.